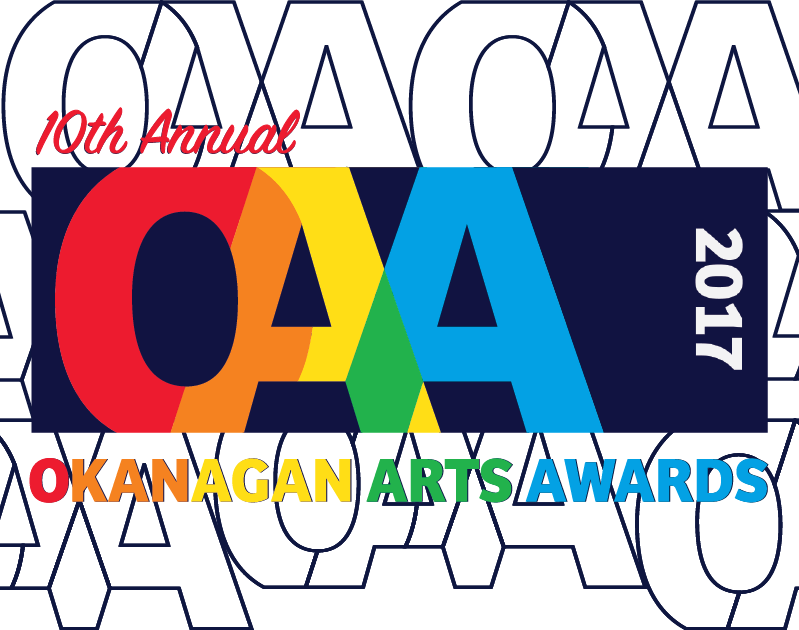 Nominations for the 10th Annual Okanagan Arts Awards will be open in Fall 2016. For more information on these awards, click here! 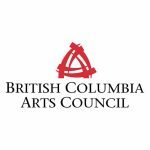 The Arts Council of the Central Okanagan reserves the right to not put forth the names of any nominees that do not fulfill this criteria. 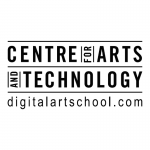 Artistic peers and prominent community members must be residents of the Central Okanagan. 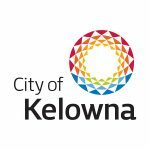 Did you know that the Arts Council of the Central Okanagan also sponsors two award categories at the City of Kelowna’s Civic Awards? 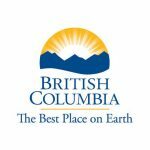 Awarded to an individual who has made an outstanding contribution in Kelowna through cultural and/or artistic efforts. 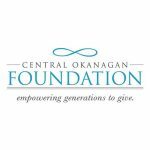 Awarded to a youth who has made an outstanding contribution in Kelowna through cultural and/or artistic efforts. 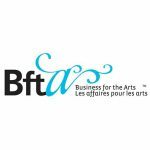 Nominees must be between the ages of 13 and 19 as of Dec. 31, 2016. Visit the Civic Awards page to nominate someone now!